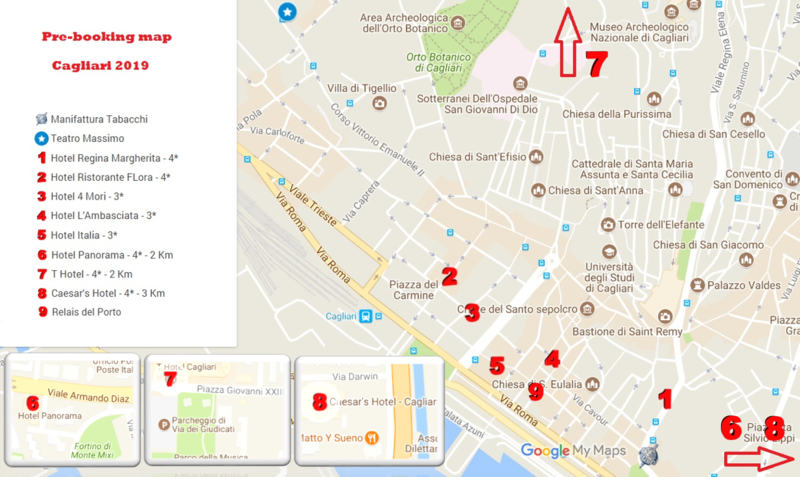 The number of hotels in Cagliari city center is quite limited. 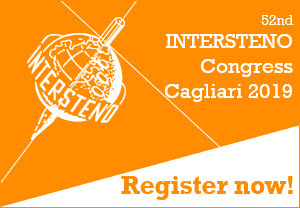 With the collaboration of the Sardinian Mice Network some hotels offer special rates for the 52nd INTERSTENO congress. You can pre-book your room with the form on this page. Select the hotel of your choice to consult their proposed rooms and rates in the form. The number of rooms that you can pre-book through our form is limited. Please contact directly the hotel of your choice for larger group bookings. The INTERSTENO congress organization committee doesn't take any responsibility or engagement concerning the booking of hotel rooms. All further communication goes directly between hotel and client. Of course you can book hotel rooms or rooms in one of the many B&B's through your travel agency or directly online. By sending the form, you accept that the data are forwarded to the hotel of your choice. A backup of the data is stored in our congress database. For any further questions on GDPR contact us at gdpr@intersteno2019.org.